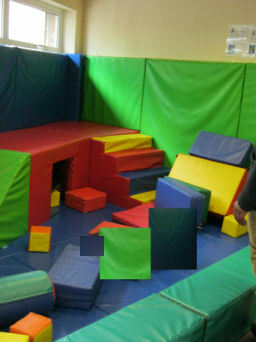 Fair well to the soft play area at Adderley Children's Centre. It has been a great joy to many children for the last six years. 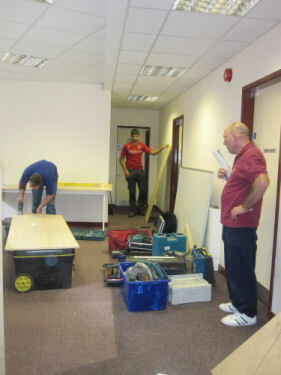 11th July 2012 - A mini-demolition site (organised mess!!) greeted visitors to the new building. 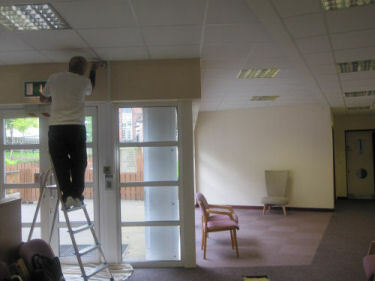 11th July 2012 - Nick Hinton & Tom Watson from Top Class Design working their magic. 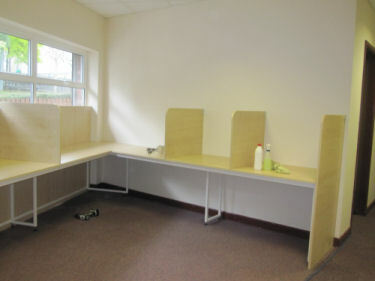 11th July 2012 - Cubicles taking shape. 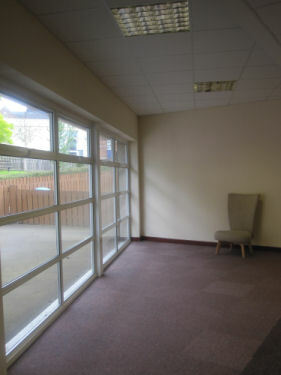 27th September 2012 - Launch of the Internet Cafe. 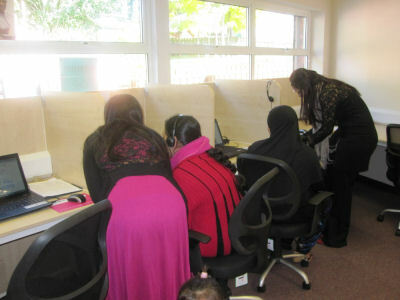 Internet Cafe being used by learners, open to the community 5 days a week.